Elsner participated in a noble venture by arranging a blood donation camp in its premises on Saturday, 4 April. Employees and people from the vicinity joined in huge numbers and the event was a success. 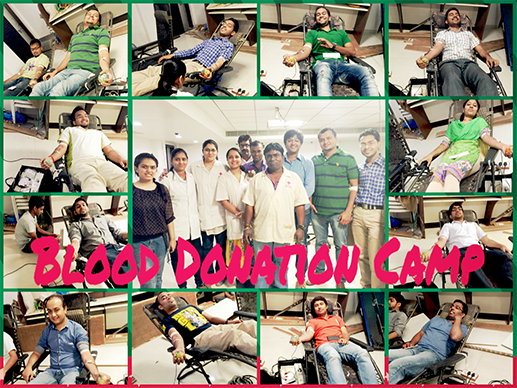 Below are the pictures from the blood donation camp.